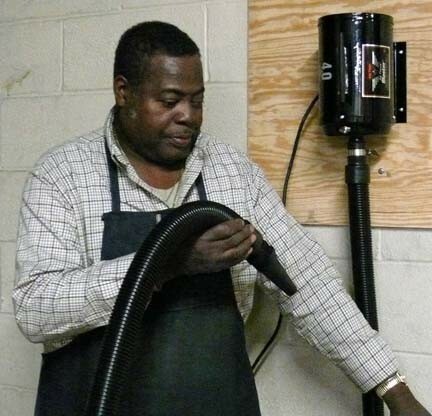 Air Gun Performance Without the Danger of Compressed Air! 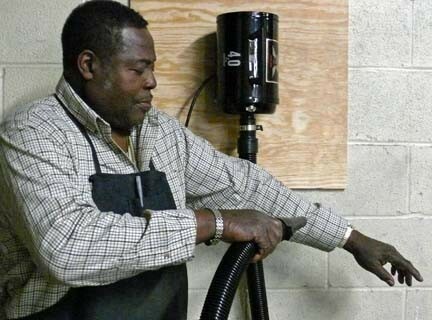 The AIR FORCE BLASTER blower/dryers provide a safe and highly effective means for removing residue –such as dust, fiber, water and more – from people,surfaces, components, or work environments.In fact it is a highly attractive safe alternativeto compressed air. 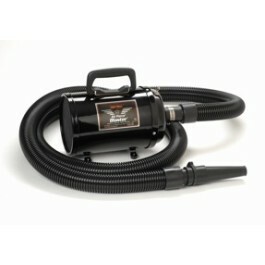 For example, powerful airflow produced by the BLASTERdelivers a high volume of air at a relatively low pressure – only 3.5, well below OSHA standards. The lower pressure means the BLASTER canbe safely be aimed at any part of the body; even directcontact with skin poses no hazard (always use caution). 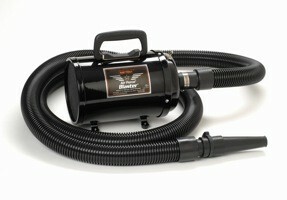 The BLASTER also uses far less energy and emits far lessnoise than its compressed air counterparts. 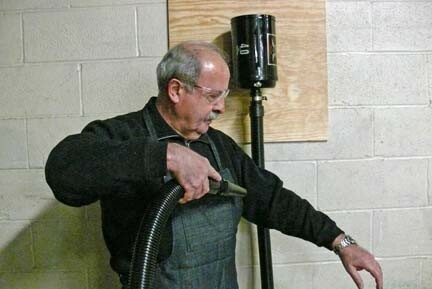 Compressed air is frequently used for applications in a facility that may be more economically served by another power source. While air is likely the most expensive form of energy in a typical facility, it may be too readily viewed as the easy and clean solution for all potential applications. 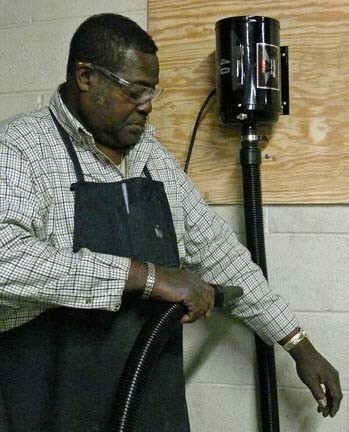 As a result, there are many typical uses of compressed air that are considered “inappropriate,” since other energy sources could serve equally well with more favorable operating costs. For example, an air motor rated at 1 HP output requires 7-8 HP of electrical energy input into the compressor to develop the required CFM to drive the motor. Using an electric motor for the same task will require considerably less energy. 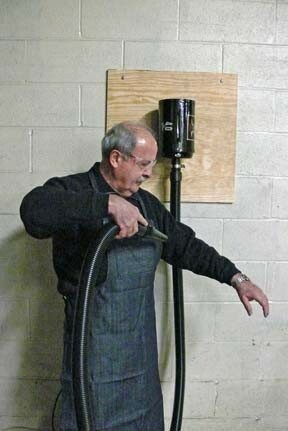 More cost-effective forms of power should be considered before selecting compressed air. 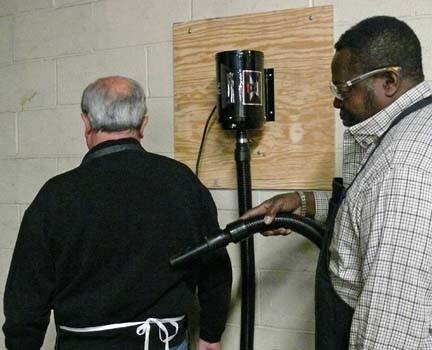 Companies and industries worldwide have discovered that BLASTER BLOWERS/DRYERS are a essential tool in the successful operation of an OSHA-approved environment!